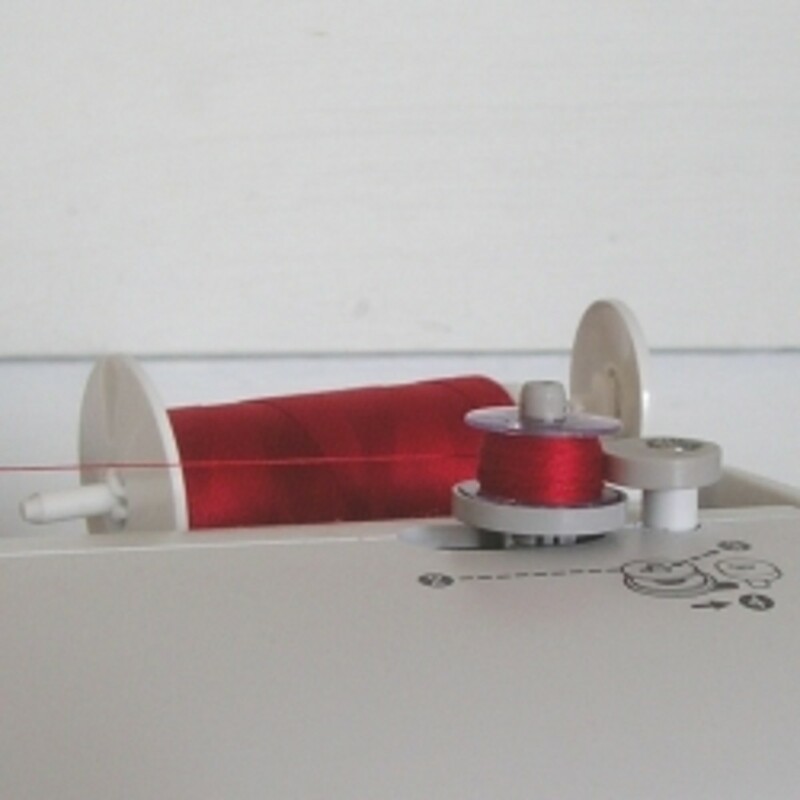 Winding your bobbin and threading your sewing machine are just a few of the things that you have to do before you start sewing, but that's just half the battle. Now, it's time to put your skills to work so you can start making some awesome, thrilling, satisfying projects. 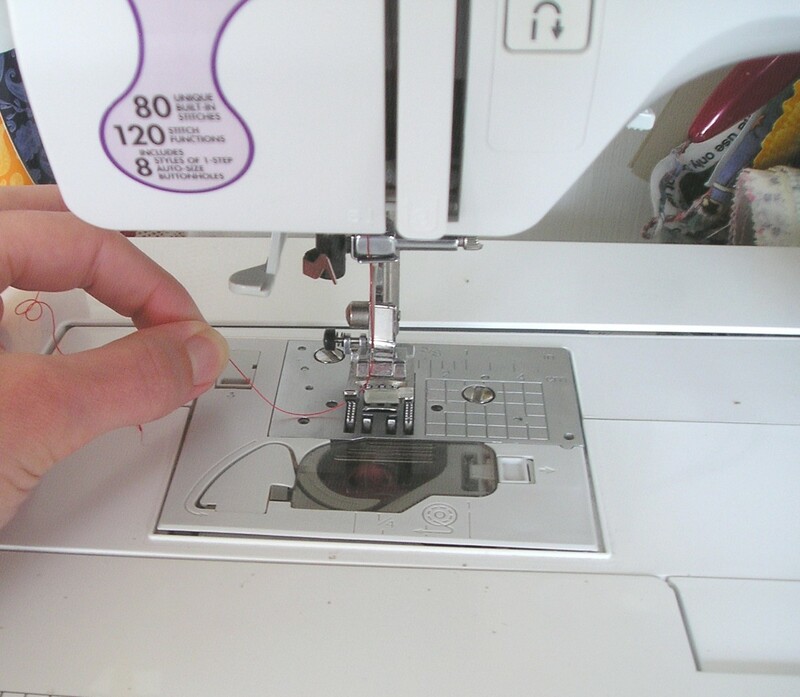 In this lesson, which is the fourth part of my "How to Use Your Sewing Machine" series, I'll show you how to start sewing and how to adjust your thread tension. Plus, I'll share a few tips for conquering corners and learning the basics of good sewing. Note: All photos, content and graphics are my own. Some of the words have been adapted from my video lesson, which you can find in this lens. When I started sewing at school in 8th grade, our handwork teachers sat us down at our own sewing stations and had us complete a sewing driving course, and that's what I'm going to have you do in a little bit. I may have mentioned that I went to an odd school. In fact, boys and girls were both required to sew in our school, and I'm not ashamed to admit that were a few who were better and faster at completing projects than I. If a fourteen-year-old can make a tailored shirt with a little assistance, I know that you can learn to sew in now time. Before I get side tracked, I'll explain what you'll need. Hopefully, you have been able to successfully wind your bobbin and thread you machine using the information from my prevision lessons. If not, this would be a good time to review them. Now, I'll show you how to take your first stitches and make them perfect by checking the tension. 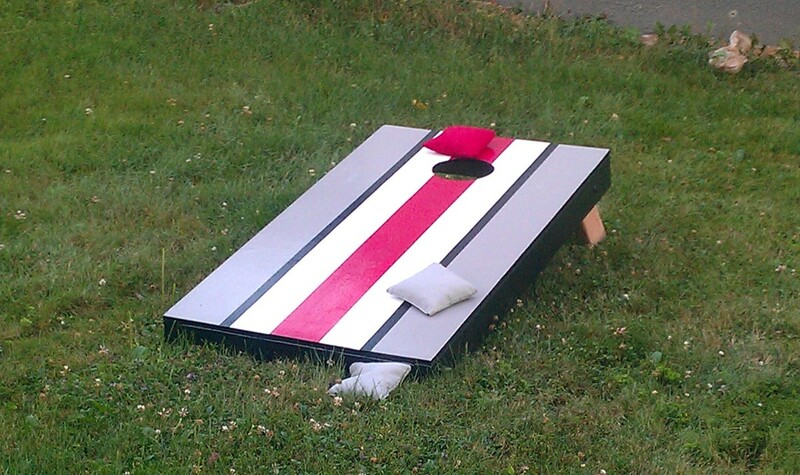 For this practice run, you'll need at least two 4 or 6-inch squares of fabric. 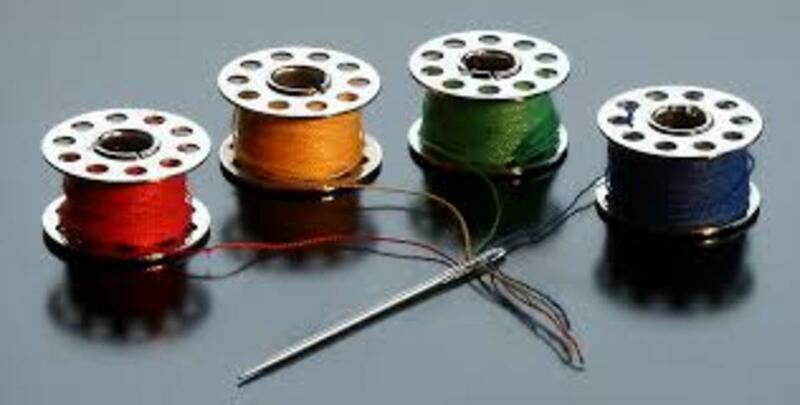 The needle should be threaded, your bobbin should be in the machine and you will have brought the bobbin thread up by holding on to your top thread, turning the hand wheel toward you and pulling the tail upward. So now you should be ready to sew. Right? Maybe. Just so you know, this is the sewing machine that I use in my lessons. It's an affordable full-featured computerized sewing machine with a friendly price. 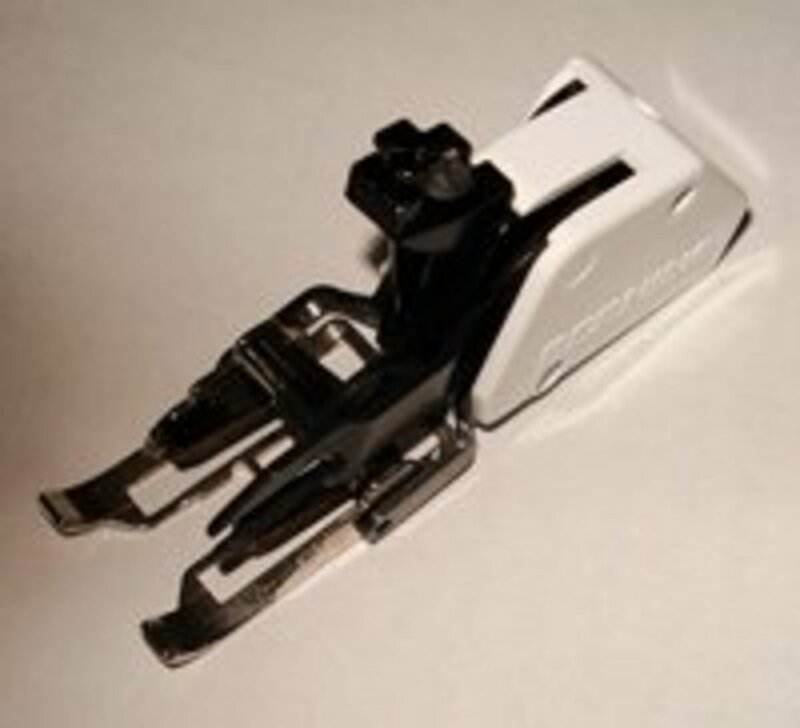 Start by placing the fabric square under the presser foot, and lowering the presser foot lever. You also want to make that that the tails of the thread are pointing back behind the machine. Your top thread should always pass through the notch in your presser foot, and your bobbin thread should be pointing in the same direction. Before you begin sewing, I have one of the greatest tips that I can ever give you. Grab onto the tails of those threads for dear life. You can pinch them, or I like to just wrap them around my finger. This prevents two things. 1. Your top thread won't pull up and out of the needle, which is SO annoying. 2. The thread and the fabric won't be pulled into the feed dog creating an ugly snarl on the back of your work. If that does happen, you can usually clip the treads and pull the loose ends out, but you don't want to have to do that. It's better to just hold onto the thread. Now that you're pinching the end, lower the presser foot lever, so the presser foot holds your project steady, and start sewing. Your default stitch should be a midsized straight stitch around 2.5 mm long. The foot controller operates just like the gas pedal in your car, pretend you're still in your driveway, and start slow. Make a few stitches forward, stop, and reinforce your seam by taking two or three backstitches. At the end of your seam, you would repeat these steps. Usually, you need to press the reverse button and step on the pedal to make this happen. Now proceed toward the corner. Stop about a half-inch from the corner and make a 90-degree turn. This is a fundamental skill in sewing. In some ways, curves are easier than corners. To make a crisp, strong corner, stop and make sure the needle is down in the fabric. My machine does this automatically, but you can also do this by turning the hand wheel. It will become second nature in no time. Now, lift the presser foot lever with your needle still in the project, pivot your work and begin sewing again. That's how you turn a corner. Brother bobbins for top-loading machines are totally awesome. Pick up two 10 packs, so you won't run out too quickly. Organ brand sewing needles are my absolute favorite. They're durable, reliable and way more affordable than other brands. Plus, they're made from titanium, which naturally resists heat and friction. Now, it's time to check the tension. Your stitches should be perfectly formed on both sides of your practice swatch. If this isn't the case, you'll need to adjust the tension. For all intents and practical purposes, the tension is controlled by a small knob located on the front or top of your machine. This knob has numbers indicating the tension of the upper thread. Adjusting this knob is the easiest way to change the quality of your stitches. 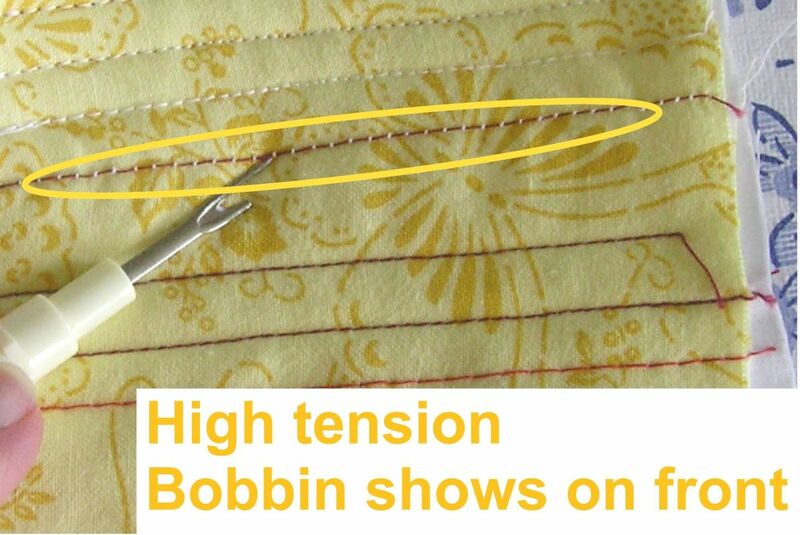 The lower tension can also be adjusted, but this is really not something that home sewists need to do. Here's how you can tell which adjustment needs to be made. If the tension is too low or too loose, parts of the stitch will show on the bottom. If it is too high, the bobbin thread will show through the top. The saying I finally come up with is--if the thread is too low, the tension needs to be higher, and if the thread is too high, the tension needs to be lower. Keep making adjustments, until the stitches are perfectly formed. Your thread, your needle and the fabric that you're sewing (weight, material, number of layers) will all affect the tension. Before you begin sewing, test your stitches using the combination of fabric and thread that you will use on your main project. 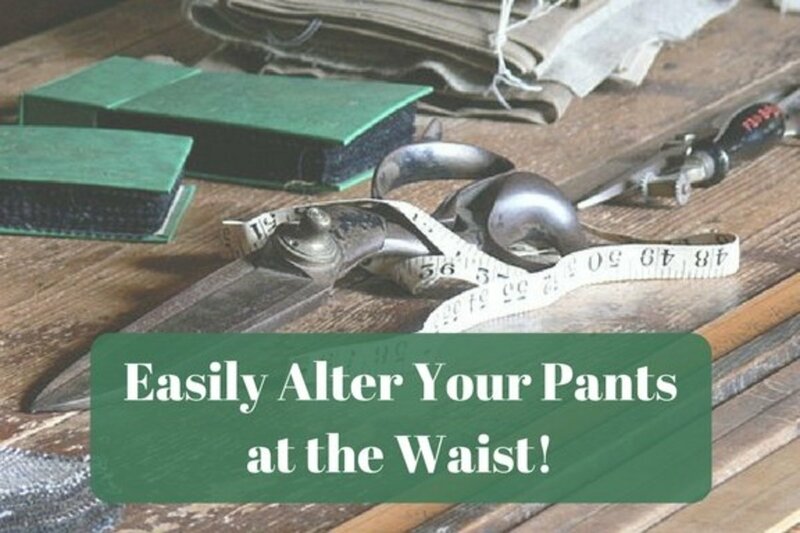 Making fine adjustments before you start sewing will save time later on. Tension Adjustments: Is Your Thread Too Loose or Too Tight? - Click the photos to find out. If your thread tension is too low our too loose, loops and/or portions of your top thread will appear on the back of your project. Increase tension. 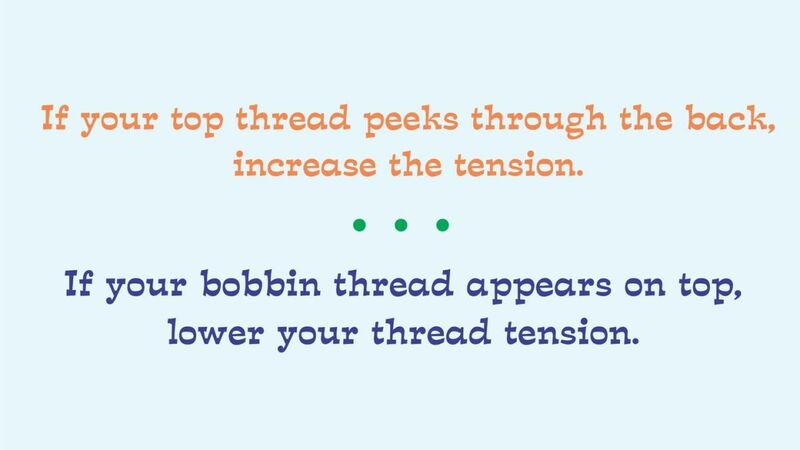 If your thread tension is too high or too tight, parts of your bobbin thread will peek through the top of your project. Lower the tension. 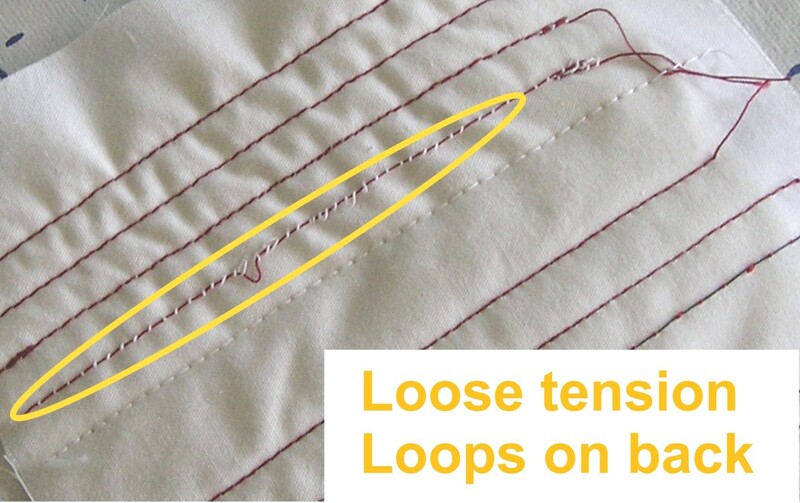 For basic sewing, your tension should be set somewhere between 3 and 5. If you're sewing an unusual material, heavy fabric or are using a super thick thread, you might need to go outside this standard range. Keep sewing around your sample square, spiraling toward the center, testing your eye-hand-foot coordination and adjusting your speed as you go. 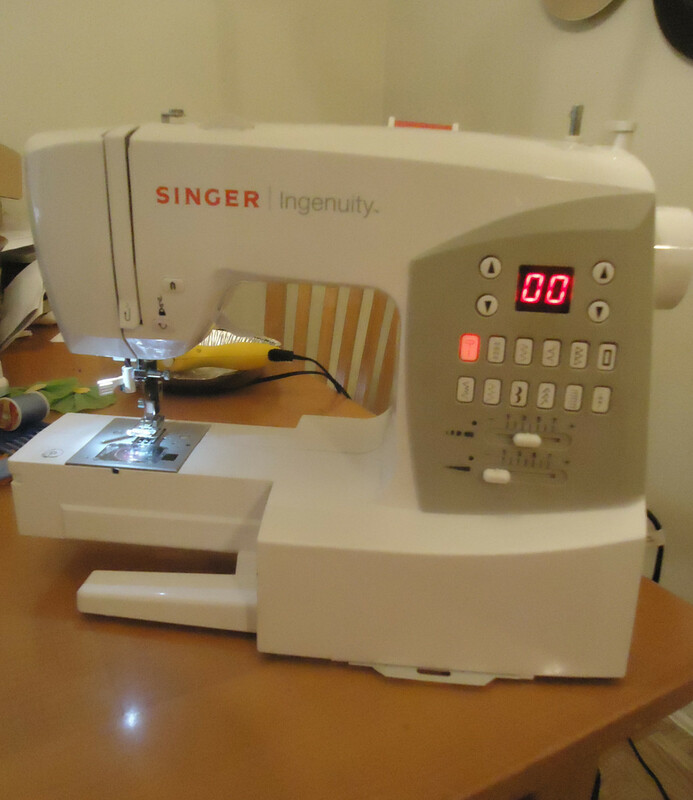 When I got this machine, I tried almost all of the stitches, so that's a fun and easy way to get familiar with your machine and test its capabilities. You can also turn your test swatches into a decorative sampler, stitch the sides, add a little lining and you have a cute cellphone case. I hope these simple tips give you the knowledge and confidence to start sewing not only straight seams, but curved seams and corners too. Remember, it's never too late to learn, and you never know what you can do until your try. Go for it, and get that sewing machine started! Vroom! 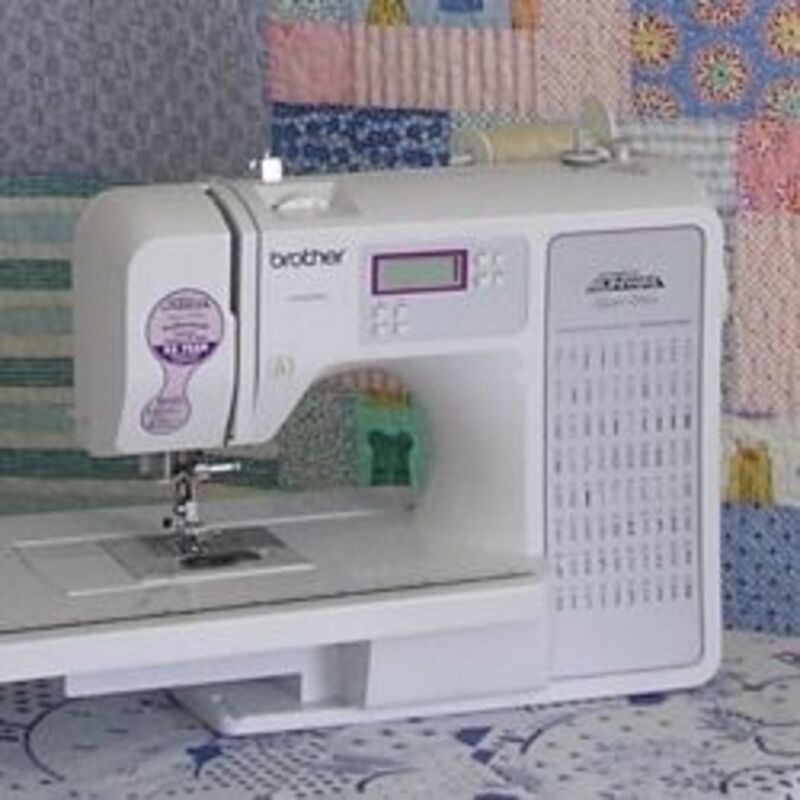 Check out lesson four in my "How to Use a Sewing Machine" series. This quick video lesson will show you how to prepare your machine, how to sew, how to sew a corner and how to adjust your thread tension for perfect stitches. It's all there! Learn everything you need to start sewing and make those stitches perfect. Remember, you don't need to be a member to comment! Having trouble? Having fun? - Share your thoughts about sewing. I'd love to hear from you. The posting will live for a long time. The reason is clear, this post has very useful information for beginners. Thanks for sharing I really enjoyed this post. Love this lens. I'm terrified of sewing (think dreadful lessons at school, not at all like the ones you had). But finding out here that sewing machines are computerised these days has made me wonder if I should give it a go. Thanks! Hello Thanks for the lens. I am a guy so i think i may try something for it. @therankedreview: Oh no! It's so frustrating to deal with tangled thread and fabric jams. I hope my videos help. You might also want to check out Craftsy's free Sewing Machine Ready mini-course. It covers all of the basics from threading your machine to cleaning and maintenance. I'm including a link in case you want to check it out. @mineoptra: Thanks for stopping by and commenting! The last time I tried, I ended up failing. But following this guide can probably help me succeed. Thanks for the tips. @WeeCatCreations1: You can do!! I wish you lots of luck on your next attempt. Before you know it, you'll be making great things! I tried to teach myself to sew so many times, but without success. Thank you for this information. 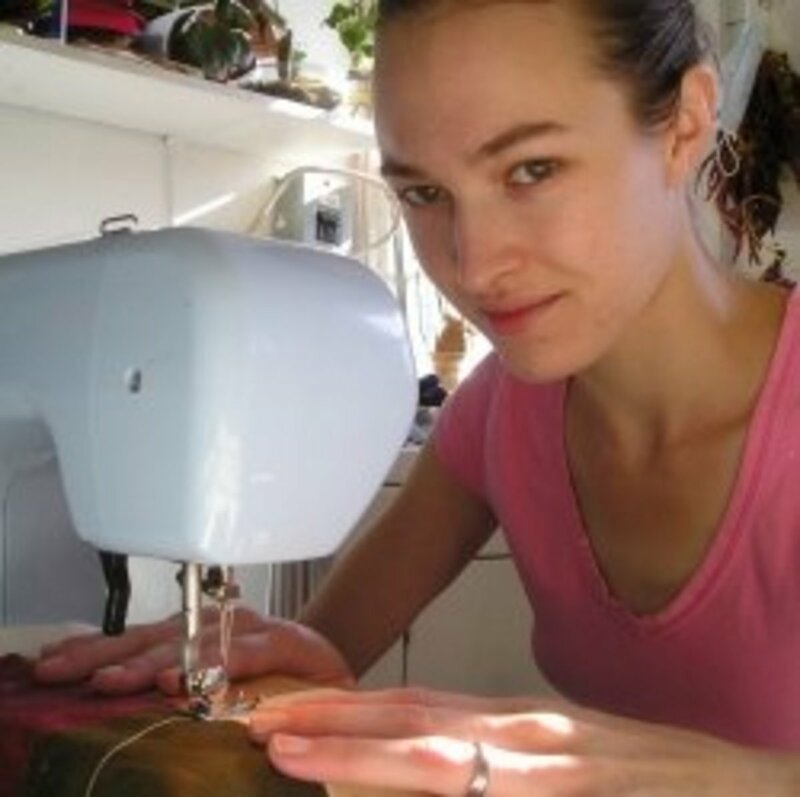 I know I can learn to sew - great tutorials like yours help. Pinned to my sewing and quilting board. @Gypzeerose: Totally! You're going to be a great sewist! Thanks for stopping by and commenting. I always thought if I had the space I would sew more, now that I have the space I wish for more time. Great tips. @BenjaminFrancs: I'm not sure if Squidoo has a feature like that. You can bookmark the page or email yourself the link if you'd like to check it out later. If you have a YouTube account, you can subscribe to my channel too! Hope this helps. Great tutorial/lens.. thanks for sharing.. Thank you for this lens. I've always wanted to learn how to sew. I'm going to take your course in the near future. How do I save this lens without losing it? Very nicely done, and a ton of great info. I'm going to send this link to my granddaughter. She really wants to learn to sew -- and I intend to teach her -- but this will help me to back off from what I know (since I've been sewing forever) and lead her through the basics. Thank you.